Get ready to take flight! 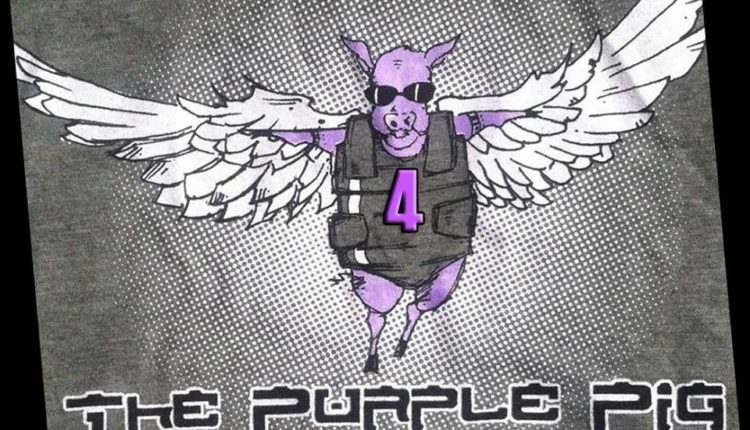 The Purple Pig Music Festival 4 has added a number of bands to its lineup, and it promises a weekend full of fun with a variety of musical styles to indulge in. 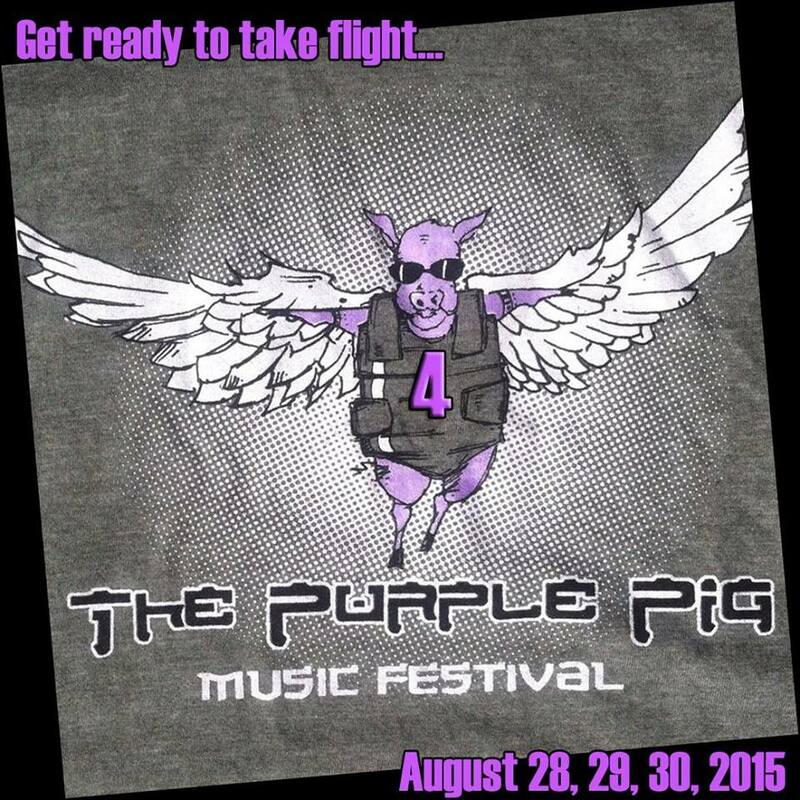 The Purple Pig Festival has grown exponentially in its four years of existence into one of upstate’s best. Held on a picturesque blueberry farm just outside of Naples, N.Y., the Pig offers multiple amenities and free on-site camping for the three-day extravaganza this Aug. 28-30. Three stages will host a bevy of bands with New York-based talent spotlighted. Purple Pig is brought to you by Roots Collider Presents. 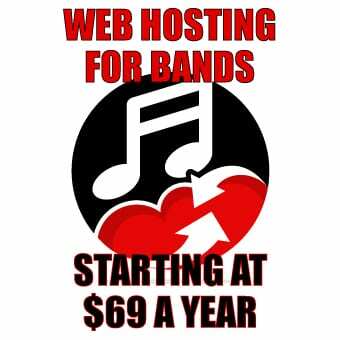 The festival was founded by a group of friends who want to celebrate the amazing artistic talent they have found amongst New York’s musicians, artists, dancers, poets, writers and actors. “As hosts of the Purple Pig we are nothing short of blessed to have these such acts for you on one of the most beautiful pieces of land that you’ll ever live on for 3 days,” they write on the homepage of the festival’s website. Tickets are a mere $80 for the three days and are available online now. Late comers can grab tickets at the gate for $100, provided there are any left. One-day tickets are also available. Mmmm bacon.